RVP Charters is the premier charter bus, minibus, and motorcoach service in Miami, Florida. Rely on us for transportation to weddings, corporate trips, sporting events, private tours, and more! A Road trip to Miami with a large group can be lots of fun only if you charter a right bus. We at RVP Tours help you to select the best bus for your group complete with all the latest amenities. We can handle weddings, corporate trips, church trips, sports, school trips, day trips and much more. Why Charter Bus In Miami ? If you want to experience the best of Miami with your group then you need to charter bus for your trip. This is one of the largest metropolises in the USA and is the most visited tourist destinations. There are a lot of exotic beaches here and the best nightlife in the world. 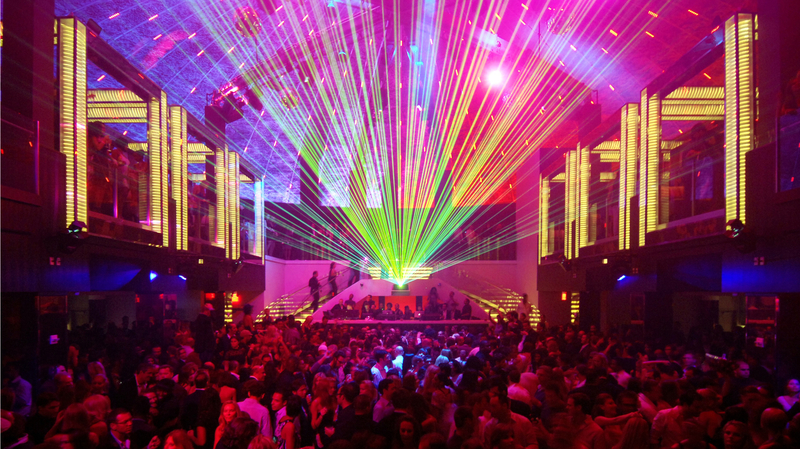 Many cities around the world try to emulate Miami style nightlife for its citizens. Millions of tourists plan a trip to Miami each year. Therefore, it becomes absolutely necessary to have a dependable private transportation system like RVP Tours. Miami is one of the biggest cities of south-east USA. It is the most preferred and talked about the vacation destination of many locals. This is one of the many reasons of heavy traffic. So, if you want to move safely and freely then charter bus service is the best. There are many business conventions and meetings that also take place in the city where professionals like to travel together from one event to other together, thus stylish coach suits them the best. If you have a last minute charter request, we are here to fulfil it. We at RVP Tours will help you to sort out the transportation plans of your trip in an easy and stress-free manner. We are a charter and rental bus service with modern minibuses and coaches of all kinds. We have a great customer service. You will definitely get a bus that is perfect according to the event and group size. You will also get modern amenities like on board restrooms, DVD players, WiFi, separate luggage space, recliner seats and Television etc. our customer service speaks for the work we do. With exceptional charter buses our team will help in solving all your queries in no time. Call in for quick solutions and free quote. The dreamy beaches in Miami, warm sunshine and exceptional culture makes it an ideal destination for weddings. Planning a wedding is both exciting and stressful at the same time. This is because a lot of guests will be coming and you will have to make sure that all the arrangements are perfect. 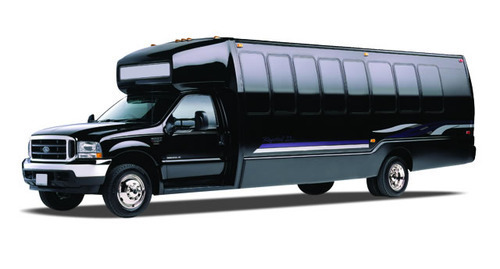 You can leave the wedding transportation to reliable RVP Tours and simplify one aspect. If you have a lot of guests coming in from different cities you must not leave them separated in different taxis in a new city. A charter bus will solve all your problems and most importantly the wedding group will stick together at all times. The charter bus can shuttle between two different wedding locations for your day’s event. Now, usually people refer to Miami as a party destination, but this is also a place where many business conventions and meetings take place. RVP Tours do understand the importance of staying on time for the professionals. If you have a big group of professionals then things can easily slip-out of your hands if they are separated or lost. But if you keep a private bus for them you will always be stress-free about everything. Your company can properly focus on the conference if you leave all the transportation logistics to us. If you are arranging the business convention, then you must arrange personal coach buses for all the companies. Your clients will be impressed when they find their pick-up at the airport. They will be able to do business while on board and even enjoy the city as well. Amenities like power outlets, WiFi, and recliner seats will surely impress the clients as they will be able to work online, conduct meetings on board the bus as well. You can save in a lot of time during meetings and conferences in a different city if you rent a bus. That way you do not have to handle the logistics like parking, traffic, booking cabs, maps etc. If you rent a bus you can also promote your brand and get better exposure. Coaches, sport teams and groups of athletes of all sizes are welcome to charter a bus with us. We can handle the logistics of any team from professional leagues to local champions. We will definitely take the teams where they definitely need to be on time. However, if your group is rooting for a special team that is going to play in Miami we will match the best bus for your group. 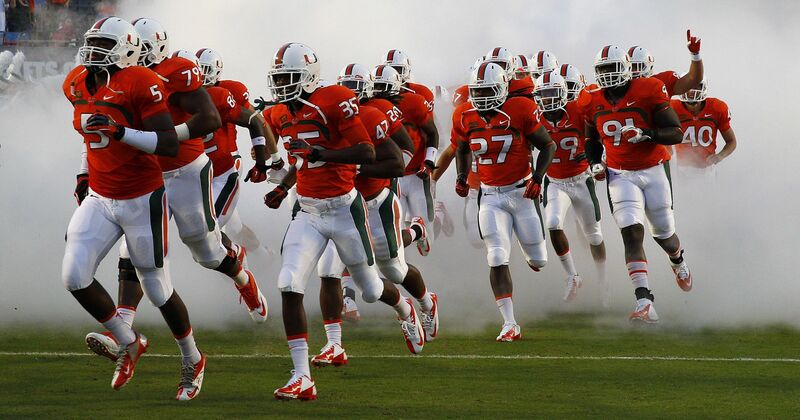 You will be able to focus on the game and your team leaving the driving and parking to us. All the buses have different and large luggage area. You can store all the big game equipment. The luggage, sport gears and tailgating supplies can all stay happily together. We also have overhead bins to make sure that all the small and personal items stay safe during the journey while allowing you ample space to sit, stand, walk and relax. If you want to be on time for the match, then you would want your group to stick together. Renting a bus is always a good idea for such important events. Your event will be completely disorganized if you separate the group in different and small cars causing lots of confusion. If you have planned a trip to Miami then you would have also kept a wild night out in mind. But then, slow down, have you thought that you will be in a group and it will be difficult to travel to various clubs and pubs throughout the night? Well, RVP Tours is your answer for this one. You can make the transportation easy as you do not have to depend on booking different cabs or travelling by local transport. The ultimate Miami experience is here to stay with you forever when you rent a coach for your holiday. If you like Jazz music and Salsa dance, then heads straight to Ball & Chain. Then you can next follow it up with the clubs on South Beach like LIV to lift up the Miami nightlife experience. The whole group will stay together and enjoy the night. You will be back at the hotel safe and together after a rocking night out charter buses. You can never really have enough of the nightlife when in Miami. But lift up your spirits even higher there are numerous music festivals that you can attend. This is because Miami is the center of most of the music festivals in the country. Be it Caribbean music or EDM you will find yourself enjoying different cultural music. The Okeechobee Music Festival is one that you would not want to miss. It is always recommended to go there with a personal rented coach or minibus. This way your group will stay together in the rush. You will not have to manage different cars in the chaos when you rent a bus. Your driver will be there till the end to get you back safely home. 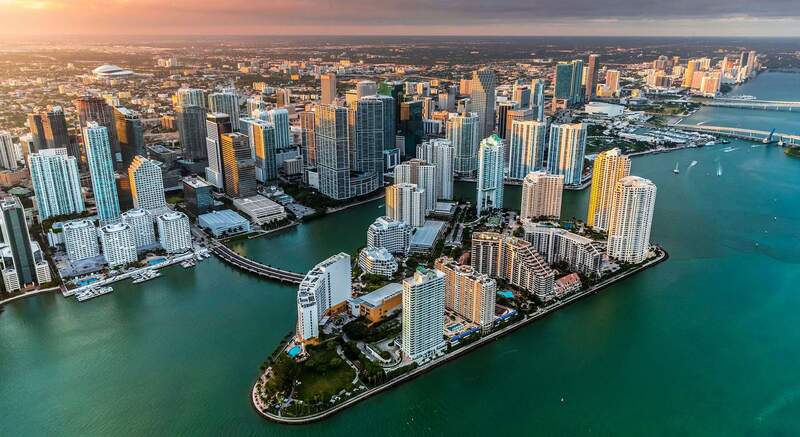 Miami is an important city in Florida and it is not possible to do all the sightseeing and activities in just a few days. But, if you rent a charter bus service from RVP Tours and plan a perfect itinerary then we will help you to visit all the must-see attractions of the city with your group. Beach: Now all the people visit Miami for its pristine beaches. The soft sand, warm sun and blue water make it a fabulous day indeed. Miami Beach is the best among all and it is located across the Biscayne Bay on the reef. South Beach is another popular destination. The weather is supportive almost every day, which makes the life here all the more interesting. Other Landmarks: Not many people know that Miami has museums and monasteries too! Well, surprise, you can take time out and visit the Spanish monasteries, Lowe Art Museum and Vizcaya Museum and Gardens. The Spanish monastery is the oldest and marvelous structure belonging to 1141 and reassembled here in 1954. Outdoor Sports: If you love kayaking, canoeing, biking, etc., then you must visit the Oleta River State Park. Star Island is a must visit for all the Hollywood lovers. Matheson Hammock Marina has a man-made pool which is surreal. Day Outside Trip: you can also book a sightseeing trip of a different city like Orlando, Tampa, Fort Myers, Fort Lauderdale, etc., for a day if you have a charter bus service. The cost of charter bus service will actually depend on different factors for every individual like no. of people in your group, city you are travelling to, time period, distance travelled etc. these will determine the transportation budget of your trip. In the end, for a flawless group trip, call in RVP Tours and book a charter bus for your service. You will definitely not be disappointed.